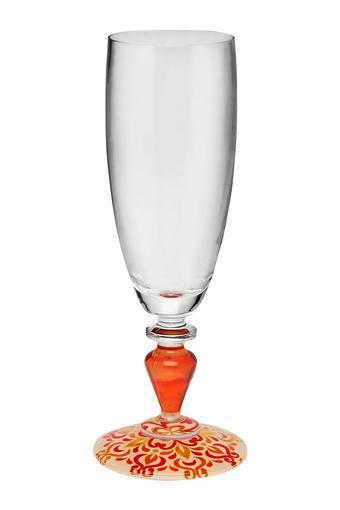 Make your evening all the more interesting by drinking champagne in this glass. It features a unique design, which makes it easy to hold, while the use of good quality material lends it a good finish and also promises an easy maintenance. Opt for this champagne glass from the house of Ivy and give your barware collection a fine boost.